Towable, 25 KW, 1 or 3 phase diesel generator. Fully fueled, trailer weight - 2635 lbs. 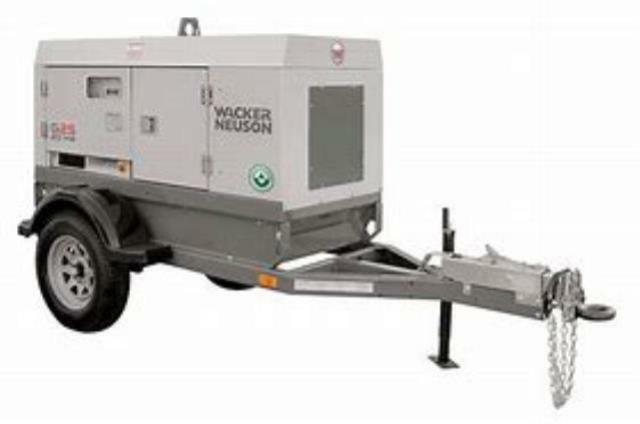 122"L x 57"W x 76"H.
* Please call us for any questions on our 25 kw generator 3 phase rentals in Calgary, Alberta.